Here's to the moments where we chose to celebrate life, simply because it was worth it. 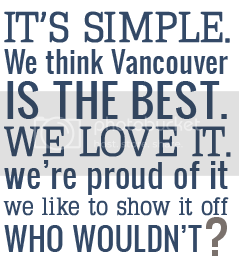 Our project is about more than the bricks and buildings and oceans and forests that make Vancouver… Vancouver. It's about the spirit of curiosity that's instilled in all of us to explore the side streets and mountain sides of our city. To seek out new adventures, whether it's a new hiking trail, or restaurant, or event. We are the life lovers. Believers that our city's only as good as the moments we embrace in it. Keeping our eyes open to the beauty in the mundane, day to day living. 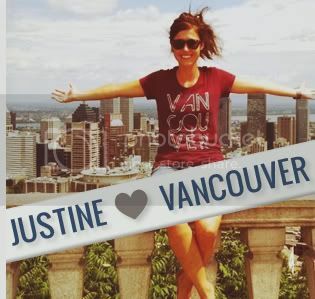 Our shirts are not just shirts, they are a declaration that life is good and worth celebrating. So unplug. Go outside. Explore somewhere new. Catch a sunset. Make a new friend, connect with an old one. Try something you've never done before. 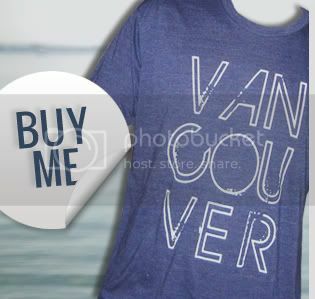 Throw on a Vancouver, we love you shirt and send us a photo of you enjoying life… we'd love to see it. Slow down and make it count. Thank you to Red Paddle Co for supporting our Great Adventure Club, Boldly Creative for capturing an evening of beach sunset magic, and Zerbin for being the soundtrack to this moment in life. If you want to grab your own Red Paddle SUP, check them out at Eco Marine Sports near Granville Island.